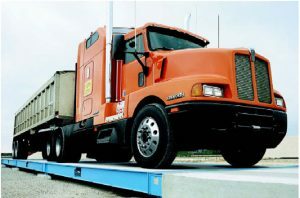 The BridgeMont standard duty truck scale provides an economical solution for those applications with moderate traffic and axle loads up to highway limits. It utilizes the same sandwich steel construction and weigh bars as the heavier models for outstanding strength and reliability. Please see PDF download for product specifications.